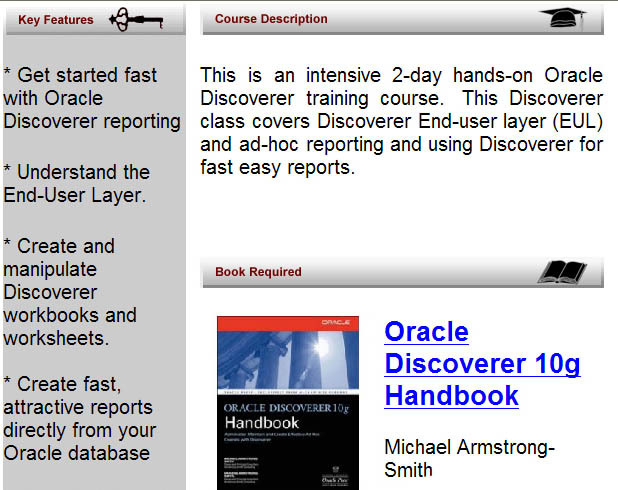 This Oracle Discoverer course is taught at your Company site with up to 20 students. 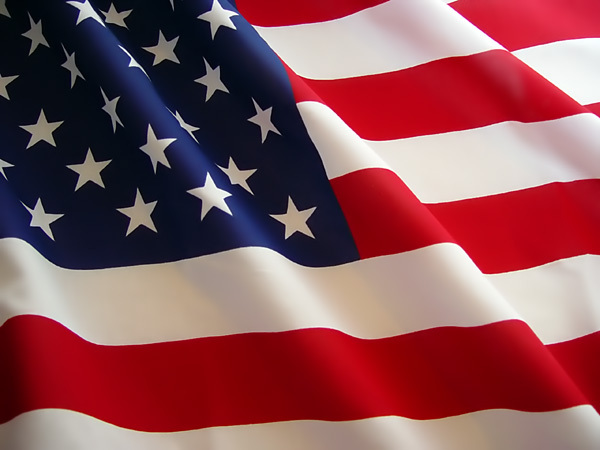 This Oracle Discoverer training was designed by Donald K. Burleson, author of "Oracle Data Warehousing" and a respected leader in data warehouse and OLAP technology. 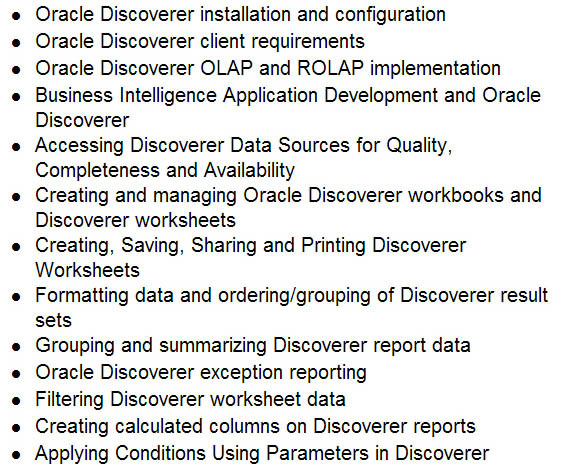 The learning goals for our Oracle Discoverer training include using Discoverer for ad-hoc queries, including query formulation, successive refinement and query execution. Students also learn Oracle multidimensional OLAP and understand how to display, aggregate, graph and analyze multidimensional data displays. Students also learn how to save, schedule and manage Discoverer reports in offline batch mode.